It’s time for a tearjerker! 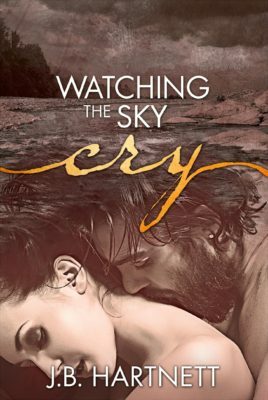 Watching the Sky by J.B. Hartnett is out now, and the summary alone has me reaching for the tissues. For me, reading an emotionally draining book happens once every two years or so. That being said, Watching the Sky Cry is being put on my TBR list for when I’m ready to take that step. It sounds like it will be heartbreakingly good!